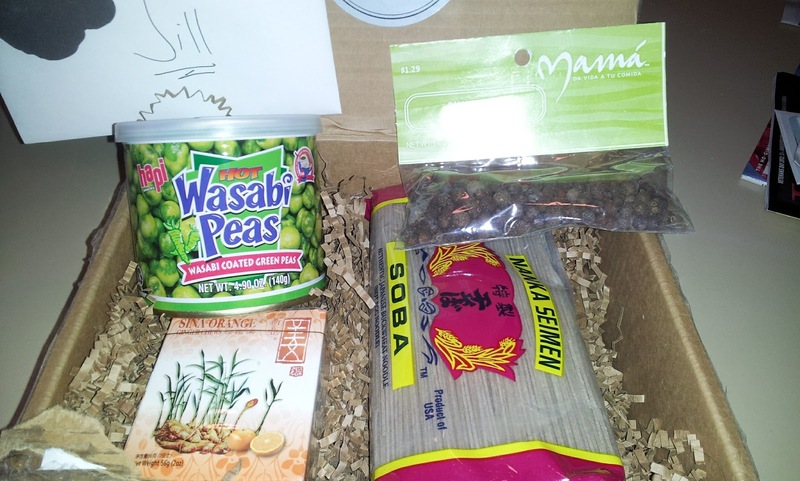 My Outside Voice: October Foodie Pen Pal Reveal! October Foodie Pen Pal Reveal! Hi there! My foodie Pen Pal for October is Ariel! She sent me a wonderful box full of goodies! 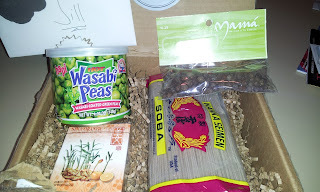 I love wasabi peas they make such a great snack and I can't wait to use the soba noodles, I found some great recipes online. 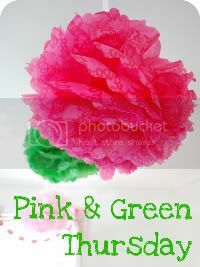 I have kept the orange ginger chews in pocket book, they are perfect when I need just a little something! 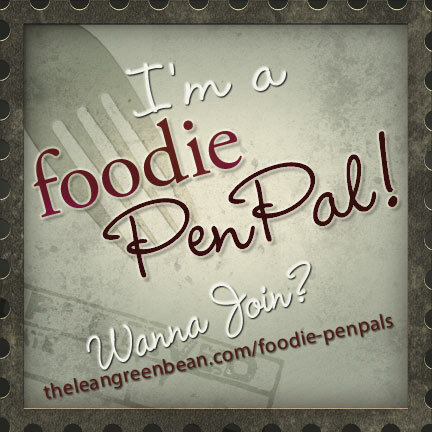 Do you want to be a foodie pen pal, here is more info!